Whitley Academy is accessible to all students who live within our local communities. We have no selection process. 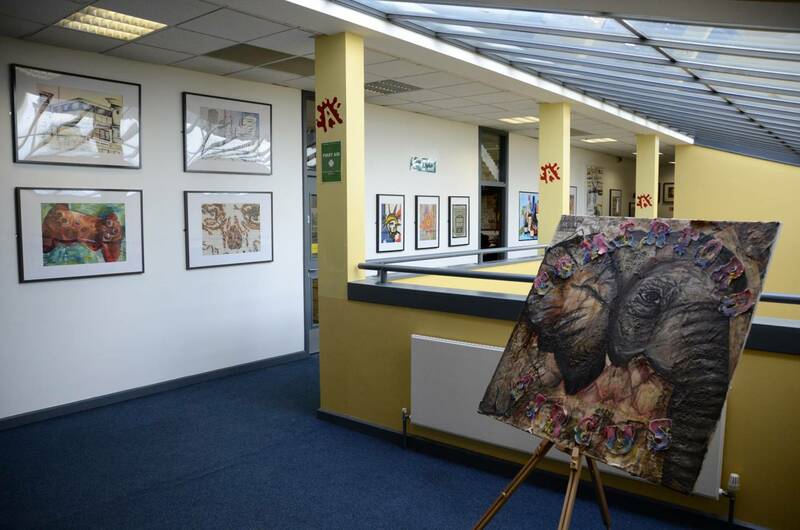 The admission arrangements for the school are controlled by the Children, Learning and Young People’s Directorate of Coventry City Council. The school’s admission number for Year 7 is 180 for September 2019. This is supported by the local authority. All other year groups in September 2019 will stay at their original PAN which is 170 for Year 8 and 160 for Years 9-11. Our Parents’ Information Guide is also available at the beginning of July. If you have recently moved to Coventry, or are planning to in the near future please contact us for a visit and application meeting. 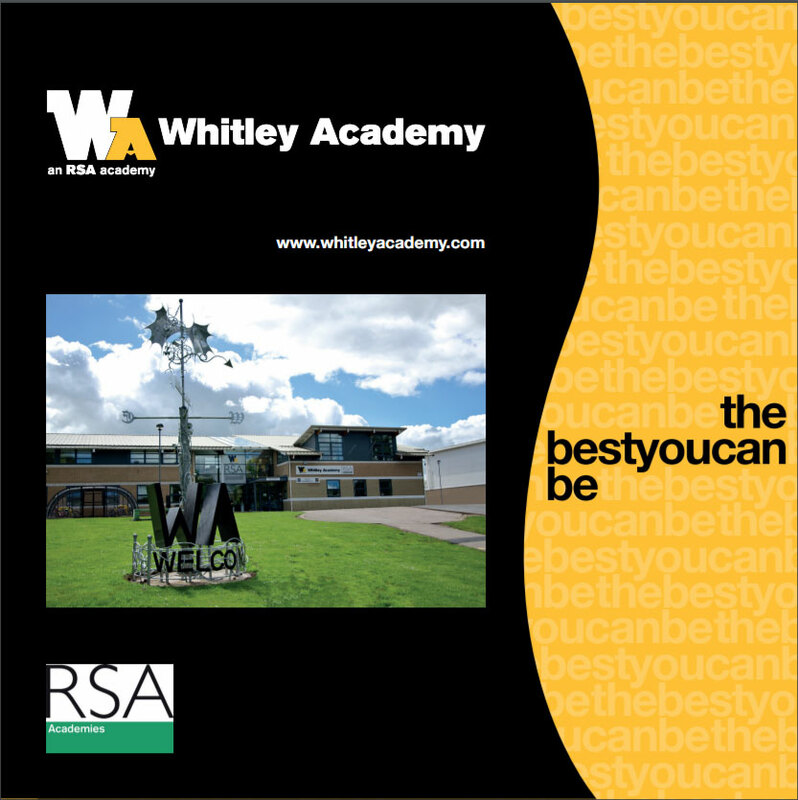 Should you then wish your child to attend Whitley Academy you will need to contact the City Councils Admissions Service for a formal application form. (See City Council Link). Our full Admissions Policy is available from our Policies page. All new students are closely monitored and supported during their first term with us. It is vital they make a great start to their new school.